Summit Camp combines local missions in Cleveland, TN and the fun of camp. Everyday student campers will engage in life changing service in our community through evangelism, working at the food bank, or minor home repair. 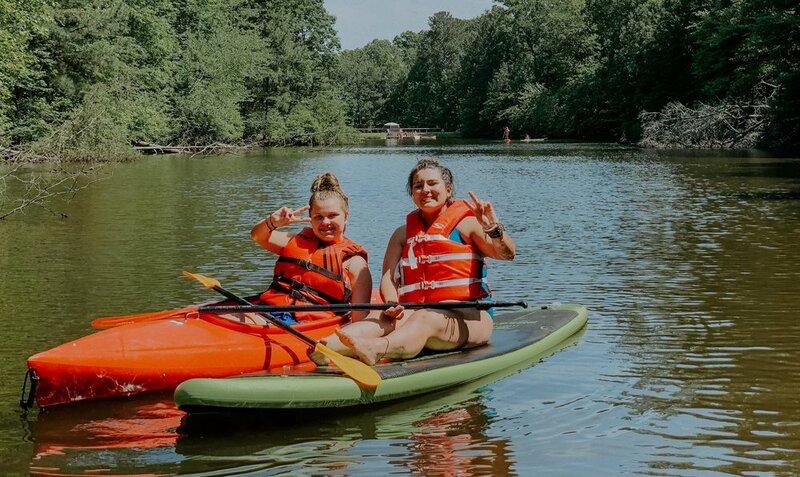 Each afternoon campers will have all the fun camp has to offer from archery tag and low ropes to stand up paddle boarding and Knocker Ball. Each night youth campers will participate in engaging worship where they will learn all about Jesus Christ and his commission to love God and love our neighbors. loving and serving your neighbor doesn’t have to be boring.